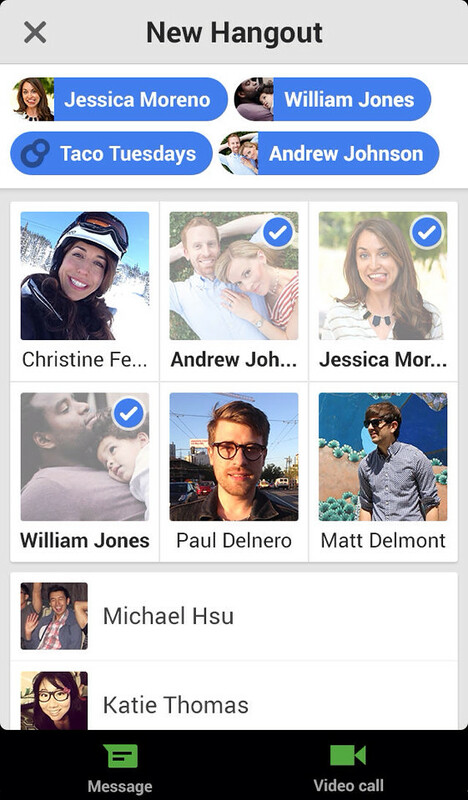 The Google Hangouts app has been updated with the ability to make and receive calls using your Google Voice number. -- Say more with photos and emoji. 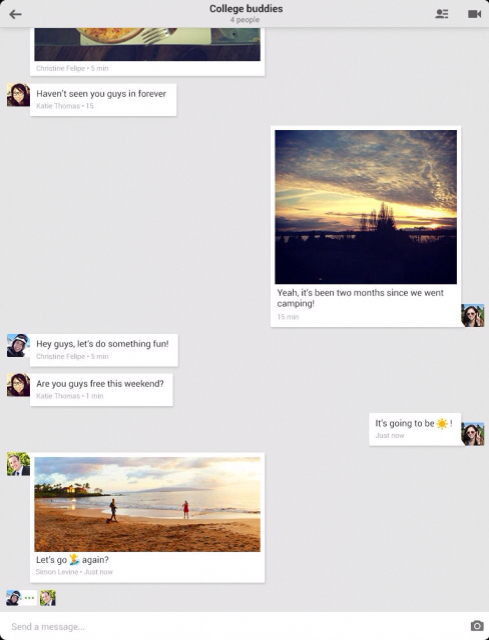 -- See when people are together in Hangouts, when they’re typing, or whether they’ve seen your message. 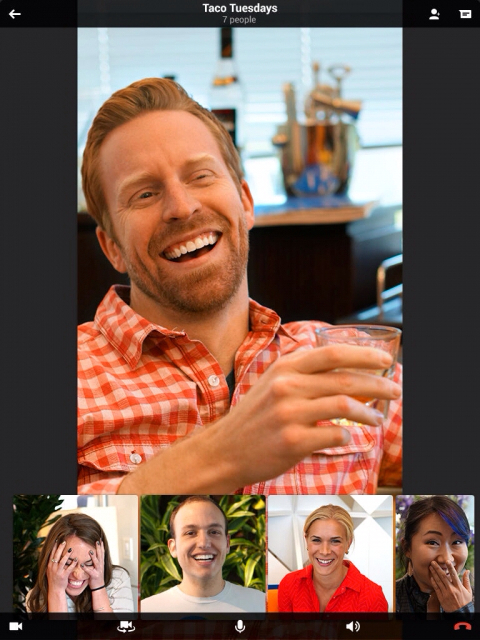 -- Turn any conversation into a video call with up to 10 friends. -- Message friends anytime, even if they're not connected right now. 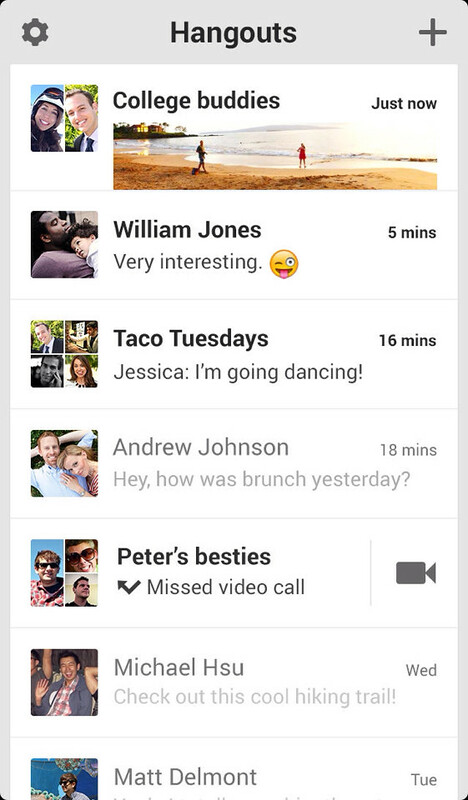 -- Use Hangouts on computers, phones, and tablets. -- Hangouts stay in sync across devices so you can start or continue them anywhere. -- Choose from hundreds of emoji to help you make your point. 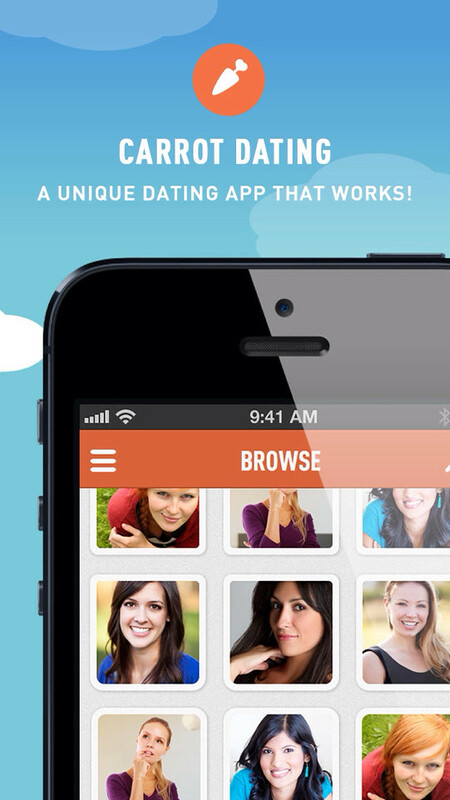 -- See what you talked about in the past, including shared photos and your video call history. -- Get notifications just once. Once you see an alert, you won’t see repeats on your computer. -- View collections of photos shared from each of your Hangouts. -- Snooze notifications at times when you’d prefer to be undisturbed by alerts. 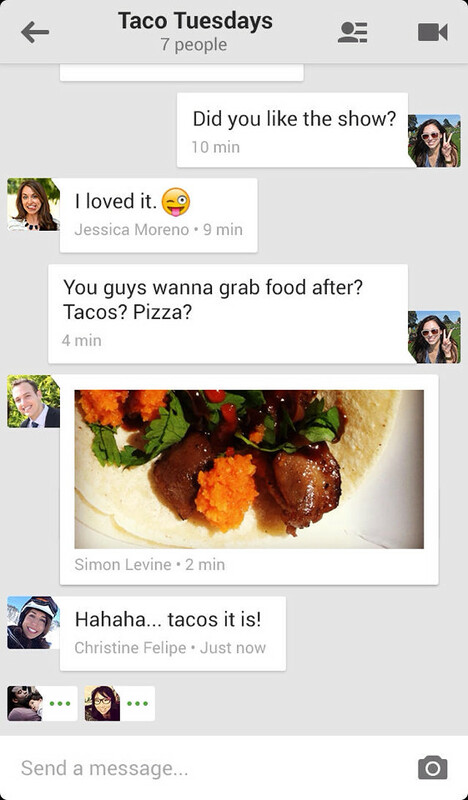 You can download Hangouts from the App Store for free.